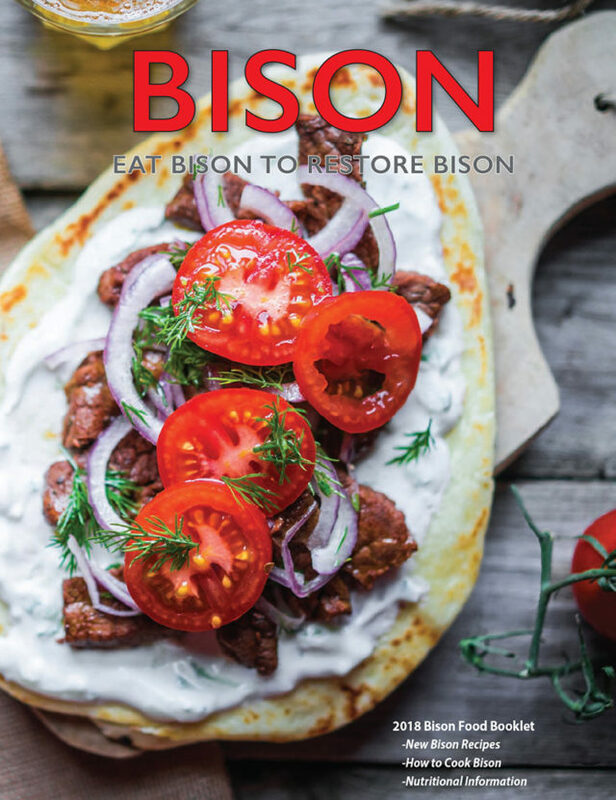 Back by popular demand, the Bison Food Booklet is being offered as a stand-alone publication suitable for promotional use and distribution to consumers and food enthusiasts! These booklets are perfect for handing out at farmers’ markets or at your on-farm store. They also make great promotional tools for your food truck or trade-show booth. The 16-page booklet contains nutritional, cuts, cooking and preparation technique information as well as cooking trends, a restaurant profile and plenty of delicious recipes.